Although she’s been approached for an interview many times, Anna Strasberg has never before answered questions about the estate of Marilyn Monroe or her husband Lee Strasberg. 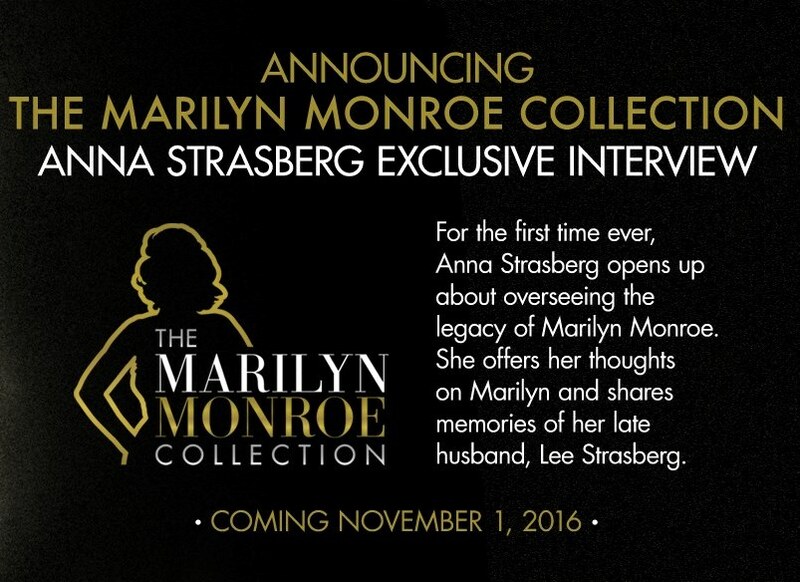 Don’t miss this first-ever, exclusive interview, which will be posted here on the Marilyn Monroe Collection blog on November 1. ← Julien’s Marilyn Monroe Auction “Flip Book” Catalogs Now Online!